FAST FACTS: Started seventh and avoided an opening lap, multi-car crash and took over fourth place. He maintained a top-five position throughout the race with the exception of pit cycles and ran as high as third at one point. 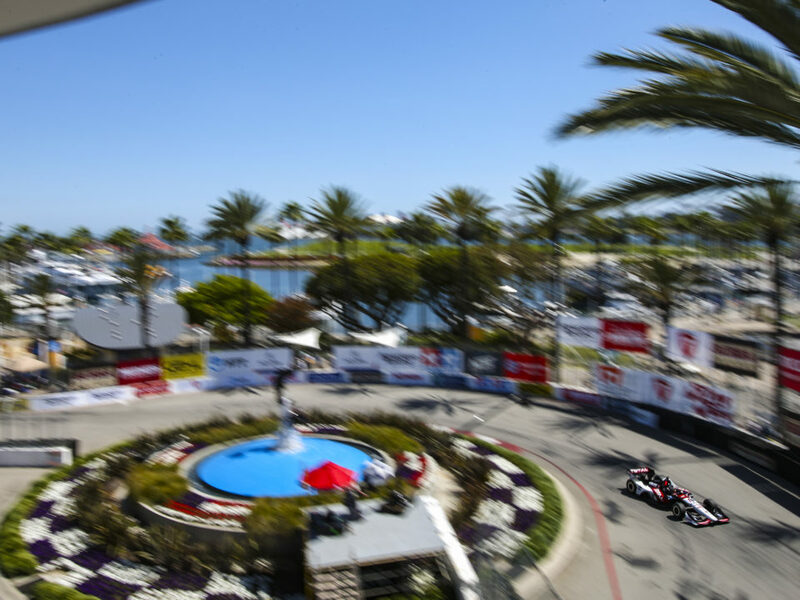 An alternate strategy played out for eventual winner Scott Dixon who started 22nd and made four pit stops in comparison to the majority who made three. 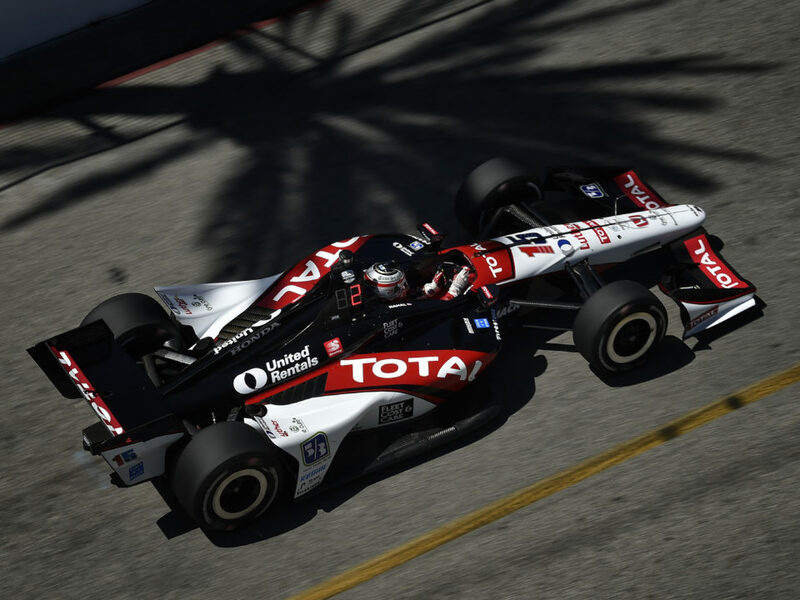 Rahal took the checkered flag in fifth place to better his previous best finish at this track of eighth place in 2009… Was his seventh Indy car race here and second for his father’s Indy car team. 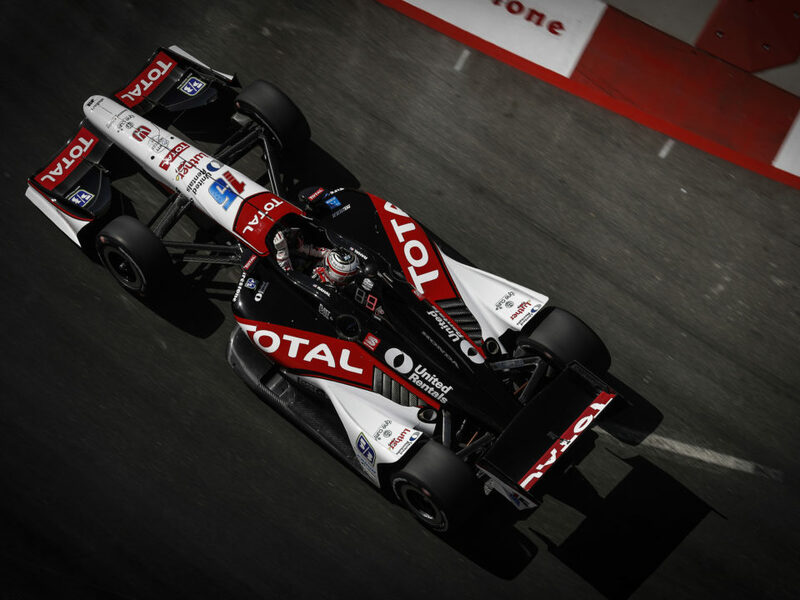 The Columbus, Ohio native has competed in many other series at his “home track.” In 2013, Rahal qualified 22nd, and ran as high as eighth on a three pit stop strategy but finished 18th after being held up by drivers on a two-stop strategy. 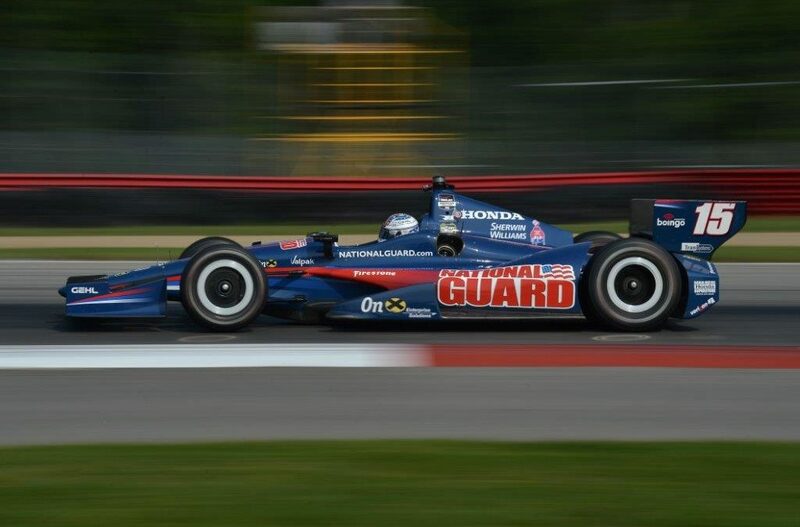 In 2012 he qualified 22nd, started 21st (engine penalty ahead on grid) and finished 11th with Service Central Chip Ganassi Racing (SCCGR). In 2011 he qualified sixth, stalled in the pits after his first stop and finished 24th with SCCGR. 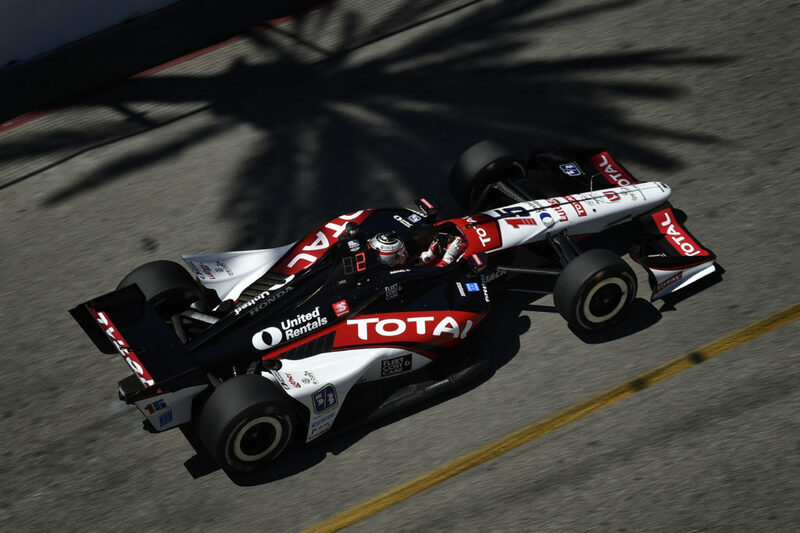 In 2010, he qualified 25th with Newman/Haas/Lanigan Racing (NHLR) and had moved up to 14th when he attempted to pass Wheldon for 13th on Lap 61/85 in T2 and went off course and dropped to 21st. Finished 20th. In 2009, he started fourth with NHLR and looked likely to finish fourth before an off-track excursion while fifth late in the race led to an eighth place finish. In 2008, he started 14th with NHLR and ran as high as eighth, but an off track excursion on lap 53 limited him to a 16th place finish. At the age of 16 in 2005, he became the youngest to claim the SCCA National Formula Atlantic championship at the SCCA National Championship Runoffs here by a dominant 43-seconds. He also competed in the Star Mazda race here in 2005 (S/F 4/9). Tested a Grand Am car here in 2007. …His best finish this season is second place in Detroit Dual 1 and best start is fourth in Race 2 of the 2014 Houston doubleheader. 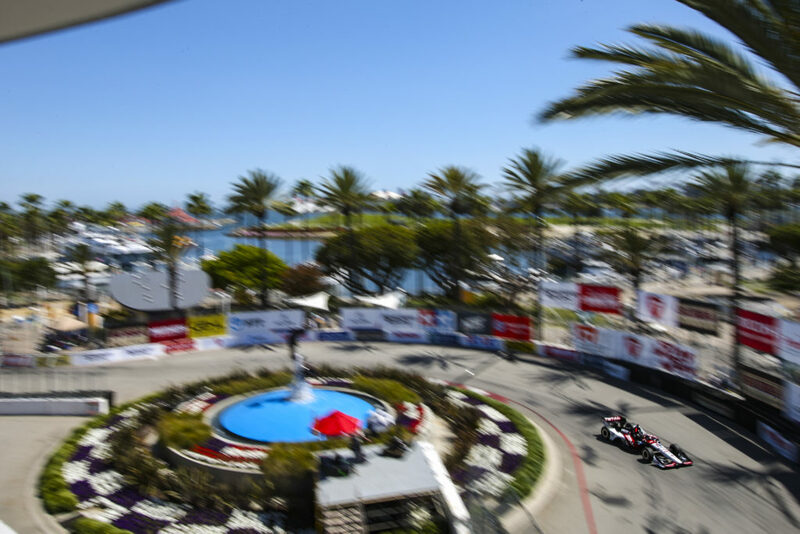 NEXT UP: The ABC Supply Wisconsin 250 is Round 16 of 18 in the 2014 Verizon IndyCar Series season and will take place on August 17 at the legendary Milwaukee Mile. 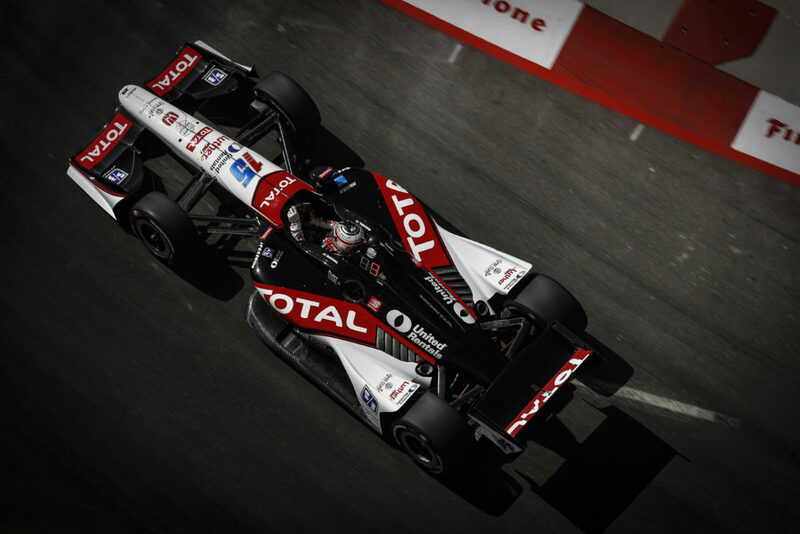 Graham Rahal’s best start at Milwaukee is second in 2008 and 2009 and his best finish is second in 2011.